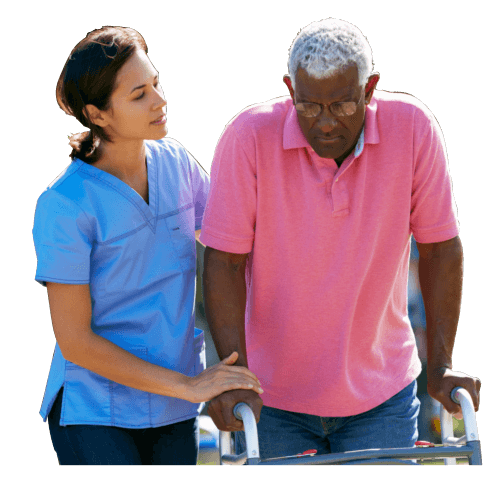 What does Allied Home Health do? We are a private duty care that provides care to clients in the comfort of their own homes through our nursing staff. Do I need a physician’s recommendation to receive private duty care? Yes, you can be recommended by your physician to receive private duty care. However, you can also be referred to our agency by a hospital, nurse, your family member or even yourself. What makes me eligible for private duty care? 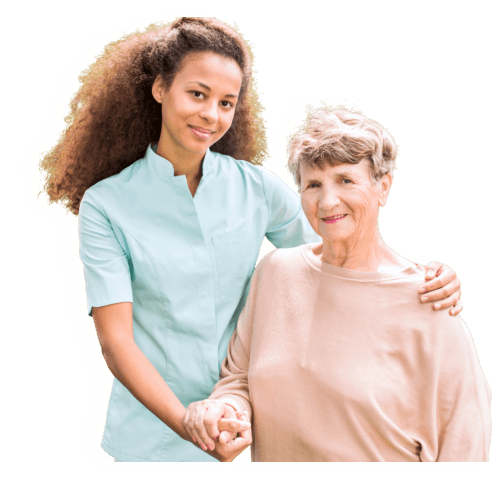 Private Duty Care is primarily designed for anyone who like or needs nursing care in their home. 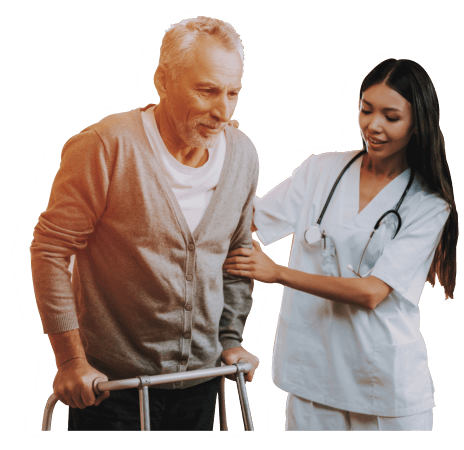 We provide that service by bringing our nurses into your private residences or anywhere you might be staying if you are traveling in Houston for medical treatment. Can I trust the private duty care professional that your agency will assign to my case? Absolutely. 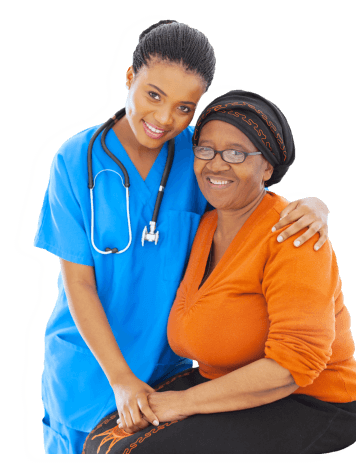 Allied Home Health only employs the most competent nurses, aides, attendants and nursing assistants. Applicants go through a series of background checks, skills assessments and trainings prior to being hired and assigned to serve you at home. Will I have a chance to meet my home health nurse or aided before we start receiving private duty care? Yes. You can schedule an appointment online.